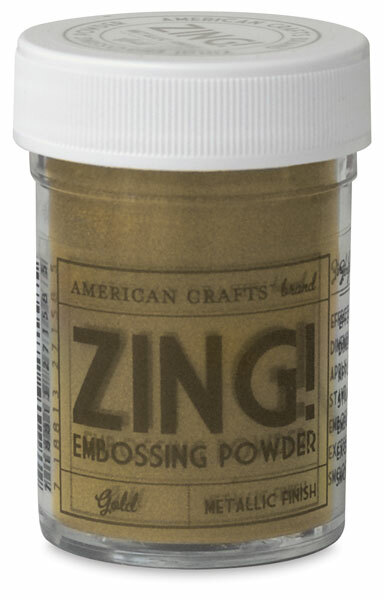 Zing embossing powders aren’t ordinary, they’re amaZing! The most even, opaque and vivid embossing powders available, they add dimension to your favorite stamped images. 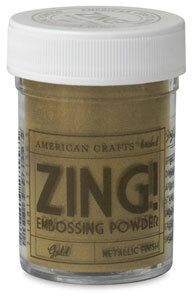 Zing powders apply easily to any image, then just heat and watch as they create a beautiful raised effect.